London Business School is looking for an agency to add to its advertising roster. A brief has been issued to agencies by the AAR, with pitches expected to take place before Christmas. The successful agency will handle a variety of marketing communications for the school, working across a range of disciplines. 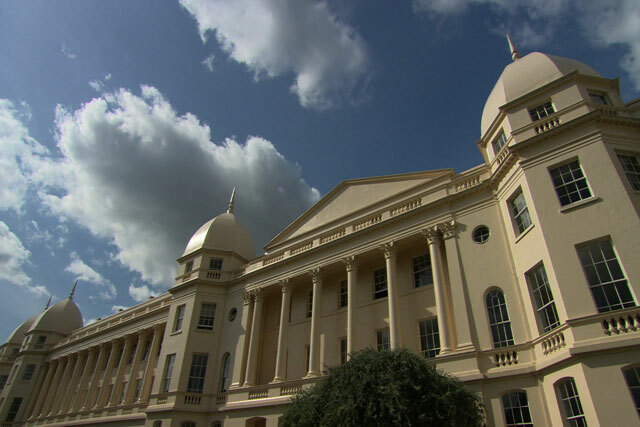 London Business School has used a roster of agencies to oversee its marketing. This previously included Gyro, which was appointed in 2007 to promote the MBA and postgraduate school, and Tequila\London, now part of Being, which promoted courses and training programmes. Earlier this year, the school awarded its media planning and buying business to Mindshare after a pitch that also involved Arena Media, Carat and Maxus.